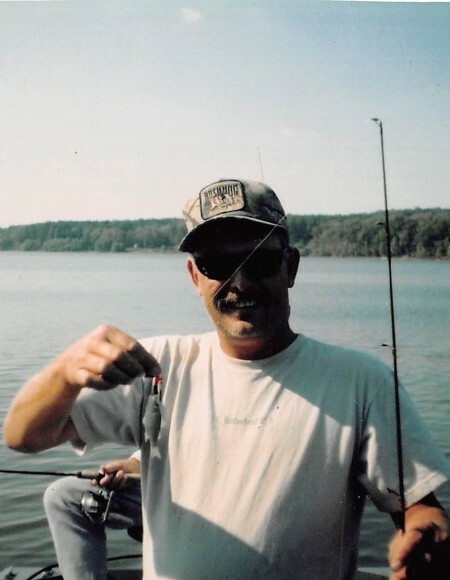 Timothy Wayne Alford, age 56, of Waynesburg, Kentucky, passed away Monday, April 1, 2019. Born Thursday, October 4, 1962 in Lancaster, Kentucky, to Deloris Alford Cornett of Waynesburg. Wayne attended Double Springs Baptist Church. 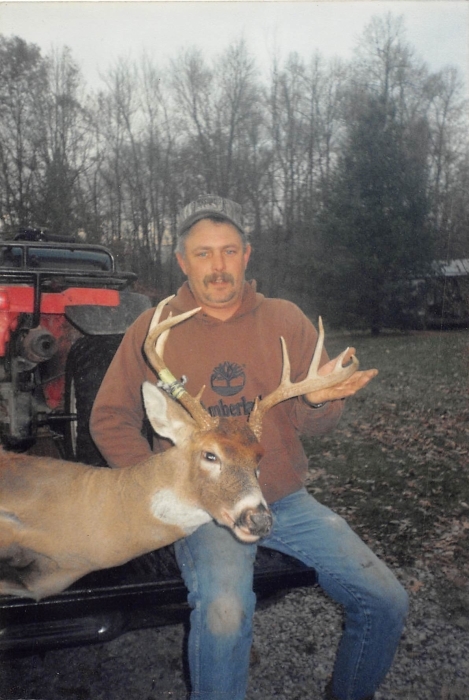 He worked in Auto Body Repair and enjoyed hunting and fishing. In addition to his mother, Wayne leaves behind one son, Josh Alford (Nicole) of Science Hill, Kentucky; three grandchildren, Brileigh, Ashleigh and Gabriella Alford; and one sister, Bobbie Jo Isaacs (Chad) of Lancaster. A Funeral Service will be held 2:00PM Wednesday, April 3, 2019 at Barnett, Demrow & Friend Funeral Home with Bro. Jerry Martin officiating the service. Burial will follow in Double Springs Cemetery. Jeff Baker, Chad Isaacs, Eddie Martin, Sammy Martin, Brian Alford and David Alford will serve as Active Pallbearers. The Visitation will be held 12:30-2PM Wednesday at the funeral home. Barnett, Demrow & Friend Funeral Home, Waynesburg, is entrusted with Wayne’s arrangements. Guest Book available at www.friendfuneralhomes.com.